Tags: cortes de la frontera, guadiaro valley, jimera de libar, malaga, montejaque. 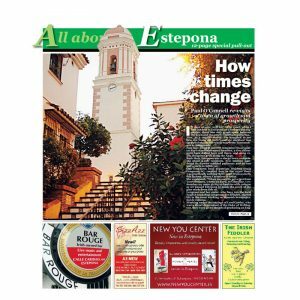 It is, without a doubt, one of Andalucia’s most evocative valleys. Despite being discovered by British prime Minister David Cameron, few people have unearthed the true secrets of the Guadiaro Valley. 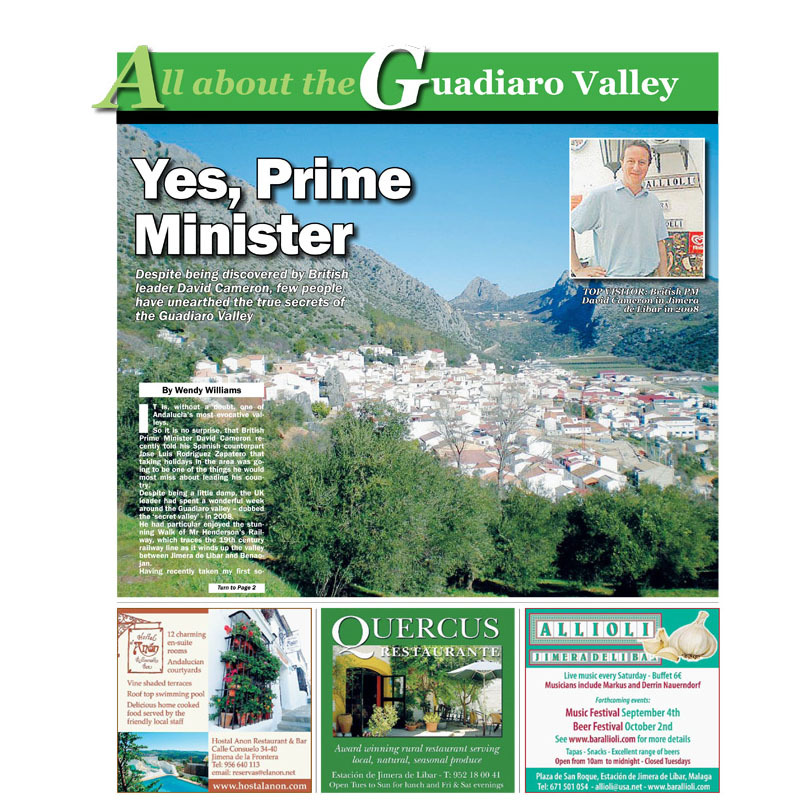 The UK leader had spent a wonderful week around the Guadiaro valley – dubbed the ‘secret valley’ – in 2008. He had particular enjoyed the stunning Walk of Mr Henderson’s Railway.